Set within the rolling East Lancashire hills close to the villages of Gisburn, Rimington and Barrowford, Foxhill Fold provides an ideal location from which to explore some of the northwest's most beautiful countryside. We offer guests a friendly environment within which to relax. Suitable for families, groups and couples alike. 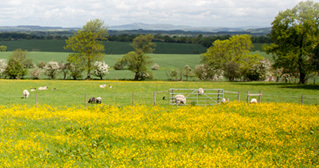 Foxhill Fold is blessed with stunning views of the 3 peaks (Ingleborough, Pennyghent and Whernside). 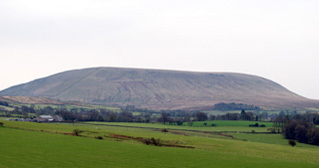 We are located close to the historic Pendle Hill, which is surrounded by the picturesque villages of Barley, Downham, and Waddington. There are many places to walk and cycle within the area; including the ever-popular Gisburn Forest Cycle Trail. 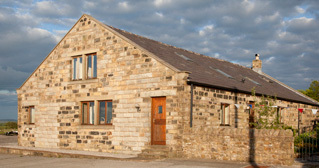 Our location is ideal for visits to the Lake District, Manchester, Leeds, Harrogate and the Yorkshire Dales, with the market towns of Clitheroe and Skipton within short driving distance. We hope a peaceful and tranquil stay will leave you feeling relaxed, refreshed and rejuvenated.